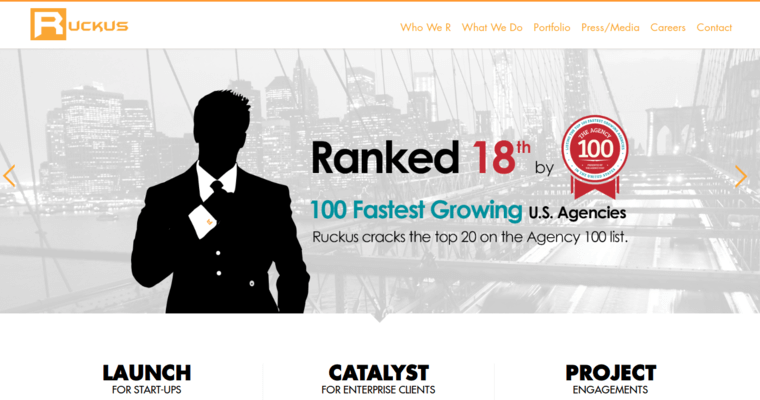 Ruckus Marketing calls itself a responsive web design firm, and it ranks among the best in the world at its craft. The company has developed its good reputation because of its unique ability to provide clients with exactly what they are looking for. The goal of any good web design firm is to come up with a design to meet the client's immediate needs. The design firm must be responsive to the changes needed by the client. 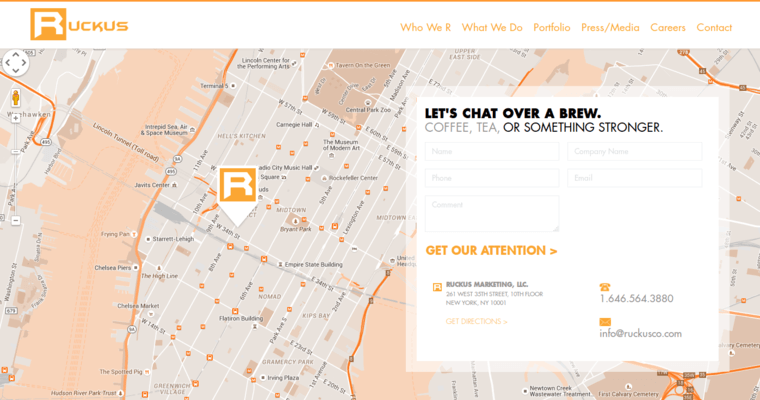 Ruckus Marketing has worked with clients that have a variety of different needs. In doing so, the firm has been able to help many companies enhance their web presence. The company provides professional web design that takes into account what today's web users expect. 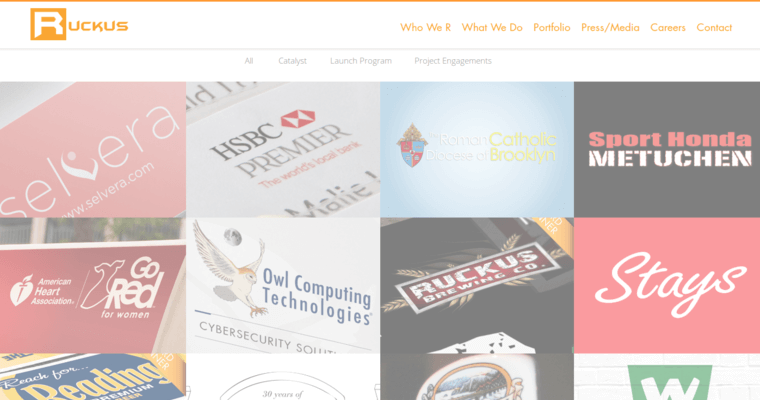 Whether it's a fully enabled e-commerce website or a more interactive site for non-profits, Ruckus is up to the challenge. The company's good reputation confirms its ability to do great work on a variety of projects.